ysabetwordsmith | Poem: "Trust and Integrity"
This poem came out of the March 2016 crowdfunding Creative Jam. It was inspired by the "slave" square in my 2-29-16 card for the Villain Bingo fest. It has been sponsored by Anthony and Shirley Barrette. This poem belongs to the Officer Pink thread of the Polychrome Heroics series. everyone in town to be some flavor of "hers." he didn't attend church that often. in the pews or not, and she felt the same. as much meat on his bones as one. not every busybody in the whole church. when he dropped by the church. Leah, he's had a pretty rough ride." getting enough to eat?" she said. him about it, he's still pretty skittish. He'll come when he's ready." "All right," Leah said, and let it drop. that had to be one of Jasper's castoffs. but it would be worth the effort. "Hi there," she said. "I'm Leah. I think we have a friend in common. should tell you it's a decent place." "Yeah," he said. "I'm Turq." "Pleased to meet you," said Leah. "Would you like to come inside? We're serving supper right now." something else held him back. "Nice of you to offer, but ... I can't." wondering if it's anything I could fix." turning his face away in shame. coming inside, for whatever reason. bring it out to you?" she offered. "Really?" Turq licked his lips. about coming inside someday," said Leah. as long as you need me to do that." "Then yes, please," said Turq. the folding tables and chairs full of people. were just down on their luck in whatever way. to start making up a tray, Dinah caught her. "You are supposed to be on your break,"
and doesn't feel up to coming in for supper,"
said Leah. "So I'm taking it out to him." looking at the standard portion sizes. that boy's skinnier than a junkyard dog." napkins and a set of bamboo utensils. and the recycled travel mug full of hot tea. "Wow," Turq said softly. "Thanks." the back, it lists places that will fill it for free once a day. We need the tray back. Everything else is recyclable." some old white and others newer pink. "Ayup, that's what I thought I'd seen,"
still know slave when I see it." new, they're only a soup thing." against the bone," said Dinah. his cuffs down over the scars. "I don't mean to upset you," Dinah said. that master of yours ever comes lookin' for you. sure can bawl at anyone he don't know, though." Turq shuddered. "Dog doesn't know me either." then he would," said Dinah. "Up to you. make sure Leah here takes her break." "Dinah, don't fuss at the boy," said Leah. tossing me on his heap of whatever it is." of room at the picnic table there." to feed two ordinary people. he didn't seem inclined to talk. his pockets to save for later. preach at people over most of the meals,"
for those and our regular worship sessions." "Church and I don't really get along,"
Turq said, ducking his chin against his chest. "Bad experiences?" Leah asked gently. fire and brimstone to fuel a whole circle of Hell. "Yeah," Turq admitted. "Here and there." trust and integrity is fulfilled," said Leah. "That can't happen by mistreating people." "You've been really nice," he said. "Not like ... some other people." most of his own churches," Leah said tartly. That startled Turq into a laugh. "Yeah." to you, or was it all a burden?" she asked. dragged me to a regular church instead." had the integrity to make appropriate referrals, though. offers a Falun Gong exercise class." "Indoors," Turq said. "Not my thing." "You could listen from out here," said Leah. "One of our groups does chanting and mantras." imagine doggy ears perking. "Yeah?" and I'll bring up a flyer," she said. pale blue paper. "Here you go," she said. "Thanks," Turq said, and scurried away. what he needed in the moment. wild and skittish and far too skinny. rendered them to myself," Leah quoted. and come knocking on your door. so that they would know you're safe to ask for aid. all her callings caught up together. what it's like to be alone in the cold." the warm, bright beacon of her church. Leah Crenshaw -- She has ruddy skin, brown eyes, and short wavy brown hair. Leah is married with two children, a son and a daughter. She knows Latin, Greek, and Hebrew. She serves at the People of Jesus Nondenominational Church and Interfaith Center in Bluehill, Missouri. She is the pastor of her own nondenominational Christian congregation, and also the chaplain for the church as an interfaith facility. Sometimes Leah also volunteers for the emergency service that covers the outlying rural areas around Bluehill, and she is available for major disasters like a tornado or flood. She wears a Celtic cross with the EMS emblem in the center circle. Dinah Newell -- She has toffee skin, brown eyes, and straightened brown hair to her chin. She customarily wears four earrings in each ear. Dinah has five kids by three different fathers, and struggles to keep up with them as a single mother. She enjoys painting her fingernails vivid colors such as teal or fucsia. An excellent cook, Dinah volunteers at the soup kitchen run by the People of Jesus Nondenominational Church and Interfaith Center in Bluehill. "A group is as healthy as its 'social contract' is clear; a congregation as faithful as its covenant is mutually understood; a pastor as effective as the pastor's and people's commitment to trust and integrity is honored, guarded, and fulfilled." The original plans for Cambridge Commons did not include any dedicated religious facilities, to avoid privileging some over others. This caused some arguments because, of course, various Christian denominations wanted theirs in the town center, and a handful of other faiths objected. 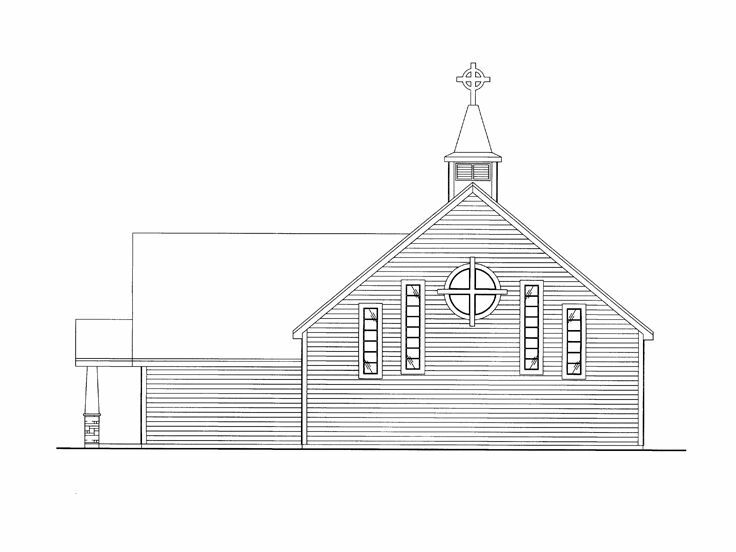 A happy compromise was reached when the People of Jesus Nondenominational Church heard about the renovations and asked about moving into Cambridge Commons from their old, outgrown location in a nearby town. Drawing membership from several towns in the area made a move no obstacle for them. 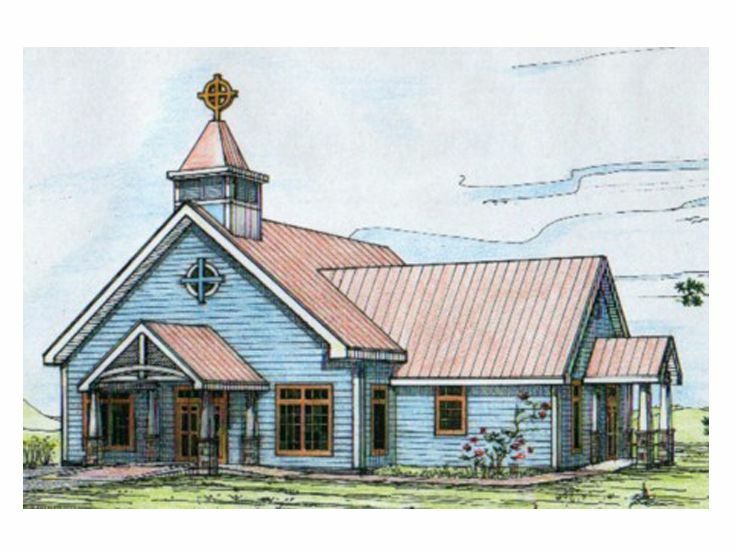 The Cambridge planning charette agreed, on the condition that they make their facility available to other faiths any time they're not using it personally. So they squeezed in a small church behind the YMCA and added "Interfaith Center" to the sign. Their stationery says "PoJ." People of other faiths often refer to the place that way, pronounced "Podge," which they find amusing and most of the Christians find mildly annoying. Due to the requirement for interfaith accommodation, the only permanent Christian decorations are the crosses on the outside of the building. The stained glass and crystal windows are all abstract. Inside, the static furniture is understated and the tradition-specific items are stored in labeled cabinets and closets so that different services are easily customized. Sundays they're booked almost solid. There are nondenominational Christian services, along with several more for denominations not serviced by other churches in the area, including for second and third shifts. They also hold three nondenominational services on Wednesday (morning, late afternoon, and night) for those unable to attend on Sundays. So the place is available on Fridays and Saturdays for Jewish folks, most of the time during the day when Muslims need to pray, and so forth. A Pagan group meets on esbats and sabbats when the space is free. The People of Jesus core congregation is comprised of quirky, spiritual people who don't stand on a great deal of ceremony. They are far more interested in doing the stuff that Jesus said to do -- such as helping the sick and the poor -- than in making a fuss over church. So they don't fit all that well with mainstream Christian culture, which mostly focuses on Sunday services. Their goal is to make the kind of church that Jesus would actually want to attend if He came back. See the exterior front and the rear view. 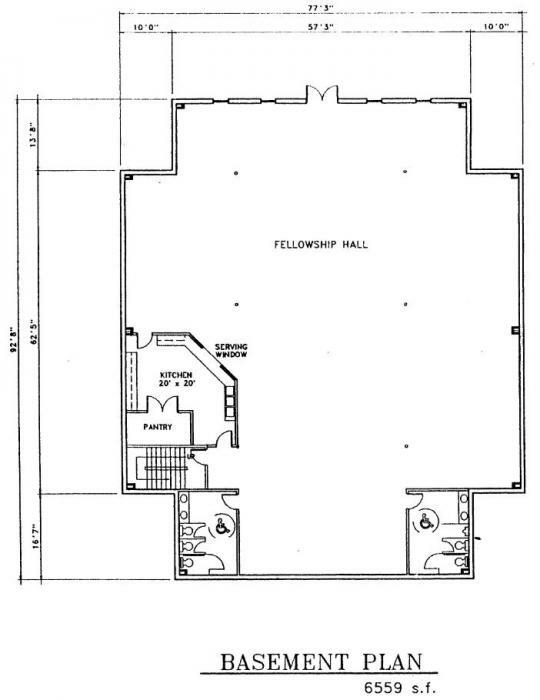 The basement has a large fellowship hall with movable tables, chairs, and other furnishings. There is also a kitchen with attached pantry. The women's restroom is on the left, men's on the right. 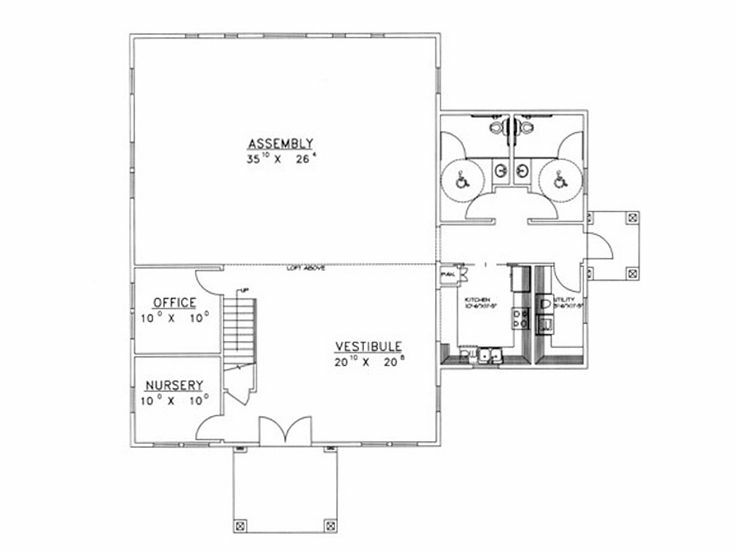 The first floor has a vestibule, nursery, office, assembly hall, kitchen, and utility room. The bathrooms on this floor are both dotties. 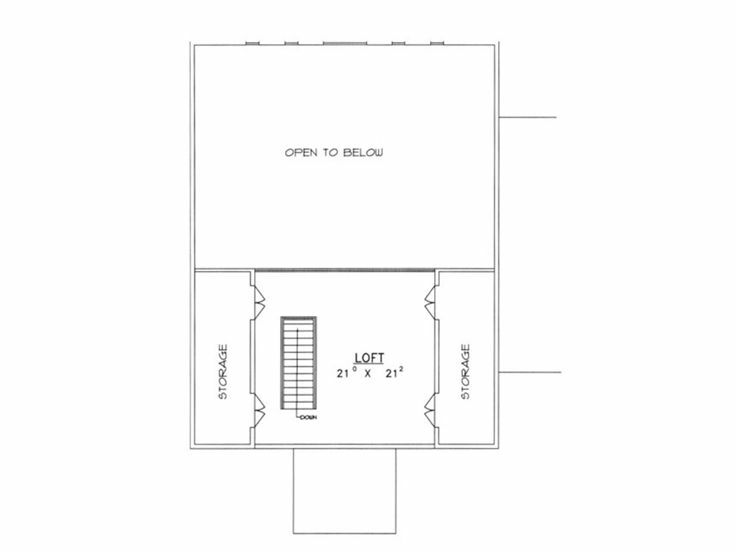 The second floor has a loft and two large storage areas. A pastor is the leader of a specific congregation. A chaplain is a spiritual guide serving in a secular venue, such as a police department or hospital, often covering all faiths. Pastoral care includes a wide range of services such as counseling, relief programs for the poor, visiting the sick, and otherwise looking after people. While busy churches often look down on combining aspects of pastor and chaplain duties, the combination actually works quite well. Leah has the advantage of a base congregation which is both small and lively, which means she is not doing all the work alone; there are plenty of folks to share the load. She just leads by example. Gossip has its pros and cons. Undersrtand how to quash destructive gossip. Traumatic stress can lead to PTSD or PDSD. A leading symptom is hypervigilance which makes it difficult or impossible for someone to relax and feel safe. Due to his past captivity, Turq gets panicky about any kind of confinement, or even going indoors. Trauma-informed care can help people with traumatic stress by lowering barriers to treatment or other services. A consistent atmosphere of support also helps retune the brain to the sense of safety, which helps lower the alert threshold. Traumatized dogs can be helped by counter-conditioning. This involves approaching an unsafe trigger and then applying lots of positive stimuli such as praise and treats. Over time, the old negative associations may become outweighted by new positive ones. It is gentler and safer than conventional exposure therapy, which sometimes wears down triggers but can also make them much worse. Soup kitchens often prepare mass-quantity recipes of food which is filling, nutritious, and economical. Here they are serving Bean and Sausage Soup, Bread Bowls, Baked South of the Border Rice, Pumpkin Bowls, and Carrot Cake. Most people are taking one bowl to fill half-and-half with beans and rice, thus making a complete protein meal. Recycled travel mugs cut down on waste. (Turq has the 34 oz. classic mug in the upper left of that image.) Many restaurants offer cheap or free refills with reusable mugs, as this drastically cuts down their cost for disposable cups, lids, and straws. The church has an agreement with several local facilities to help support people in need with free fills for specially marked cups that they're getting free from a nearby recycler. Bamboo utensils can be disposable, recyclable, compostable, and/or reusable. I like to think of them as semi-reusable: you can wash them if you want to, but it's no big deal if they get lost, broken, or grunged beyond repair. Striationary marks are characteristic injuries left when a speedster, or certain types of teleporter, pulls away from restraint. It leaves long wounds, ranging from scrapes to deep lacerations, sometimes with joint injury such as sprains or dislocations, and some people have managed to tear off a limb that way. Medics and police staff have learned to look for them as signs that someone was forcibly (and not very competently) restrained. That fact that traumatized people in general, and some types of soups in particular, tend to panic under constraint is one reason why Terramagne authorities prefer to minimize the use of restraints or other confinement; it's too hard to do without causing additional damage in some cases. There have also been examples of striationary marks on an officer who made the mistake of handcuffing himself to a captive. So that technique is outright banned, except in cases where both parties are willing; it's a safety technique that emergency workers use occasionally, but that's with a soft medical type of hand-harness which is much safer for everyone. Shackles can leave distinctive scars when left in place for a long time, most often over protruding bones of wrists or ankles. In some cases they're serious enough to need skin grafts. The Bluetick Coonhound is a hunting breed. One fascinating thing about hunting dogs is that any loudmouthed breed occasionally throws a pup with a great voice but little or no interest in trailing. Those who are affectionate and territorial about their family make terrific watchdogs. And yes, they are often acquired free from a friend or relative who bought them for hunting but it didn't work out. A soup kitchen is a place that feeds poor and/or homeless people free or cheap. Privately funded ones may deliver sermons over the meal, or require people to listen to one before eating. This practice is often prohibited or restricted for those receiving federal funds. However, some people like listening to a sermon over their meal -- especially if they have difficulty getting to church at any other time. The People of Jesus Nondenominational Church and Interfaith Center therefore offers both options. Here are some tips on volunteering at a soup kitchen. It has been observed that Jesus probably wouldn't join his own church, would not be welcome if he tried, and would not be popular even as a pastor. PoJ is not one of those churches. Religious abuse spans a wide variety of offenses which include forcing religion on children and treating children as property. This can result in Religious Trauma Syndrome and other problems. While it's not that bad for Turq, you can clearly see that it damaged one of the few good things in his life and gave him another load of crappy experiences he really did not need, and at present it is undermining his ability to seek support services from all possible venues. The role of religion in foster care is complex and fraught with challenges, and some children have been forcibly stripped of their faith. Turq is actually the opposite of the usual: he didn't have strong leanings when he came into his Chinese foster family, but he really enjoyed what they were doing so he wound up with a Chinese-American cultural imprint, including his spirituality. Trying to take that away from him was just as wrong as taking away someone's natal faith. Understand how to identify and recover from spiritual abuse and cult experiences. There are ways to help spiritual abuse survivors, and in fact, good churches or clergy often spend a lot of time cleaning up after the crummy ones. Cultural misappropriation can cause a lot of problems. Understand the differences between misappropriation and healthier things like cultural exchange and internationalization. This is especially challenging with cross-cultural fostering or adoption. The keys are: healthy sharing goes both ways and does no more harm than the usual amount of bruised feelings from life with imperfect beings. It respects personal identity and choices. Turq's family teaches Chinese culture and spirituality, but they just as happily support whatever the kids come in with -- and they've had all kinds. It's not misappropriation if you're growing up with it in a mixed family. There are tips for foster or adoptive parents. China has several traditional religions (including Confucianism, Taoism, and Buddhism) but is pretty down on religion for the past century or so. Falun Gong is actively persecuted, which is why Turq's foster mother Mingxia fled to America as a teenager. Falun Gong is also popular as an exercise class, which you can see in a video. In Terramagne, this type of energy work is very helpful in managing superpowers. I'm Pagan myself, but comfortable with the more laid-back Christians and other faiths. I've done a fair bit of interfaith work. Despite the obnoxious behavior of many Christians, I have met a handful who are truly followers of Jesus. There are still a few priests today who can successfully charge holy water and holy oil. There are ones who think about the rising diversity and what it means when they're doing a ceremony like a wedding or a funeral that's likely to draw a mixed crowd, so they offer ways for everyone to participate. I've seen it done badly, and brilliantly. Leah has things in common with a variety of clergy from different traditions I have met. Don't think I've met another who was also EMT, though, and she really still thinks like a first responder. It's just these days she mostly treats spiritual emergencies instead of physical trauma. But she's never lost that habit of assessment, and it comes in really handy for making sure that freaking-out people do not faceplant due to hyperventilating or forgetting to eat or because they stood in the rain for an hour angsting. I really enjoyed this! I love it when people behave reasonably and do kind things. And I'm going to leave it at that, because I nitpick too much. I'm happy to hear that. Terramagne has a general trend toward kindness and sanity, which I greatly enjoy writing. ... and then there are the bottom-ten countries and the whackjobs. No place is quite perfect. I think this is the second poem of yours I've read that includes Leah, and the first to focus chiefly on her. I like her, too. A real mensch. That's one of the toughest color names to get right in spelling. The flower is named after, I think, the discoverer, whose last name was Fuchs. If you know how to spell that name*, just stick "ia" on the end and you've got the word for the flower and the color, the pronunciation of which probably comes originally from stumbling over that "chs" and confusing it with "sch". * Which means "fox" in German, and is pronounced "fyooks" in English, rhyming with "dukes". I know you probably know this stuff, but I suspect most of your readers don't, and some of them care about correct spelling. Thank you! I could swear I'd tried that before, but this time I found some good images, which I have added to the references. I seem to have a knack for picking the right search terms to get results from google. Wonder if it's related to the knack I have for "spatial" memory. I used to drive my boss *nuts*. I'd have several big stacks (8" or more!) of paper on my desk, but if I was asked for something, I could reach into the right pile and be within a few pages of the right spot. That also helped enormously when they still had printed manuals for software. Somebody would ask me a question, I could grab the manual (or the right one from a multi-volume set) and flip to if not the exact page, within a couple of pages of the right spot. I generally say that I've got a brown belt in google fu. There are people who do it better than me, but not many, and most of those are true computer wizards. Me, I'm doing with bardic gift. Text and spatial are different specialties. But I am impressed anyway! > what it's like to be alone in the cold." I think that some people have a very different perspective of Jesus than others do. I just imagined what could happen if you bundled a bunch of mystic Christians and put them in a church together. Interesting. It must say something (though I have no idea what) about me that I took it literally, as being addressed to the sky. Well, it works in that mode too. Came back for a reread. Love this one. Ha. My dog's the exact opposite -- half bluetick coonhound, and half husky for crying out loud, but she's a silent tracker. She doesn't know how to howl at all, just an occasional indoor voice bark or woof. Out of curiosity, is there a general consensus on how accepting the nondenominational places tend to be of queer individuals in Terramagne? My brother is the head of one here in L-America that leaves me wondering how safe it is for me to be out at this point. I once had a golden retriever/Skye terrier cross who would bawl at strangers, and would trail, but not bark on trail. He was one of the huntin'est varmint dogs I ever had. Terramagne is more tolerant than here on average. Nondenominational houses of worship are more tolerant in most regards than a majority of denominational ones, but some denominations (such as Episcopalian) are known to be very tolerant. Some religions, like Paganism, are too. There is, of course, variation between individual congregations. Alas! Some nondenominational churches can be stuffy, just as some denominational ones are really open. It depends a great deal on the clergy, because normally the congregation follows their lead. Ah, yep. Yet another reason to take the bridge to Terramagne whenever anyone gets the chance. Meanwhile you can look for queer-friendly churches in your area. Some like the Unitarian-Universalists are well known for being open.